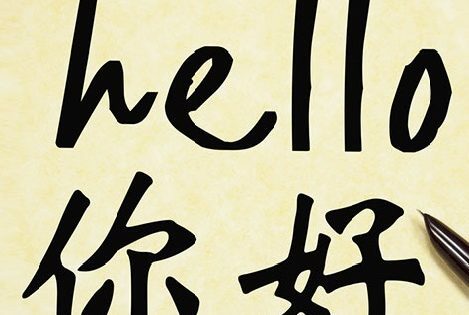 Are you interested in learning Mandarin? One of our volunteers, who is a native speaker, would like to offer classes at St John’s Centre. The classes would be held during the day, and would be low cost (donations). Creche places may be available.